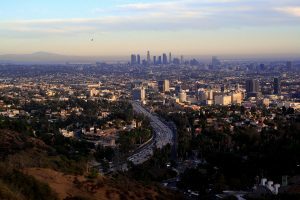 Los Angeles is a sprawling city filled with plenty of cool things to do. Especially, their bars, lounges, etc. There is endless entertainment options, whether it’s a quiet drink with that special someone or dancing the night away with thousands of fellow party people. Here is one you can’t miss and if ever in the area, whether it’s day or night Tiki Cocktail Lounge Los Angeles, located on 4427 Sunset Blvd. 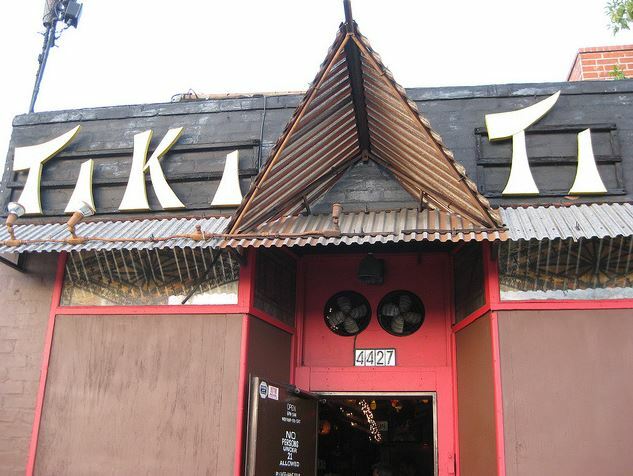 The Tiki-Ti cocktail bar offers a taste of vintage LA. The family-run Polynesian themed bar is a classic and one of Sunset Boulevard’s specialties. 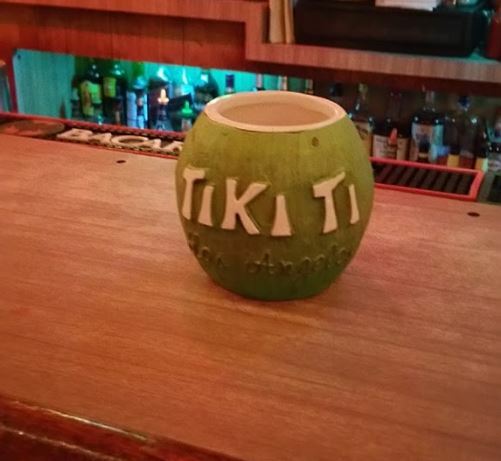 The Tiki-Ti carries many exotic tiki drinks that adds the pop in the polynesian culture. Here are a few tikis, they have a total of 94 drinks on their menu: one of their most known drink is called the BLOOD & SAND, TIKI GOLD, ELECTRIC LEMONADE, BETWEEN THE SHEETS, and more. With such a long list of drinks, the Tiki-Ti has a creative way for you to look up their menu either alphabetically or categorized under the alcohol. Just a reminder about the latest Tiki-Ti, for those familiar with the lounge they were closed for a short amount of time and just recently reopened to the public and back to their regular hours. Wednesday–Saturday 4PM to 2PM. 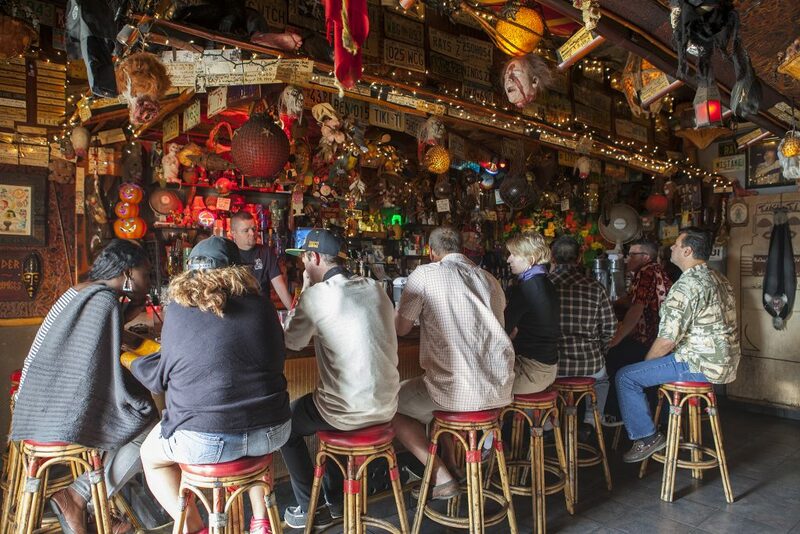 The Tiki-Ti proven verdict is their under new ownership and is now a NO SMOKING BAR. 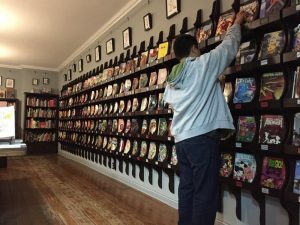 They have an updated Tiki-Ti calendar on their website for more information on their hours and days of operation, plus any current or future special events you may be interested in. Enjoy one of their colorful drinks that come in one of their wonderful assortments from all over the world, at the Tiki-Ti Cocktail Lounge.